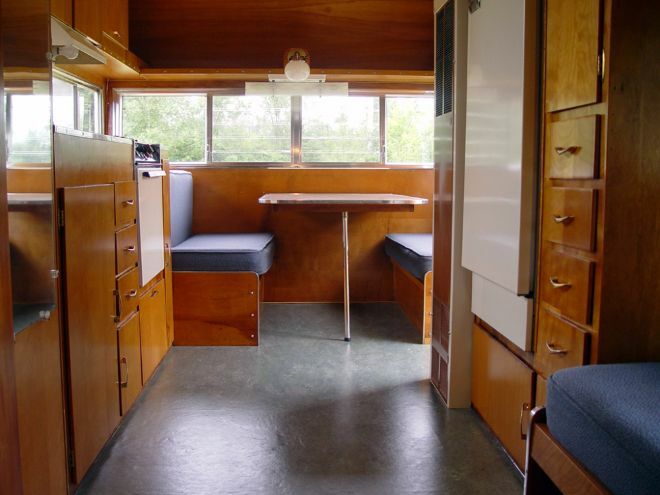 This Shasta has been so wonderfully renovated, it'll take you right back to 1964. 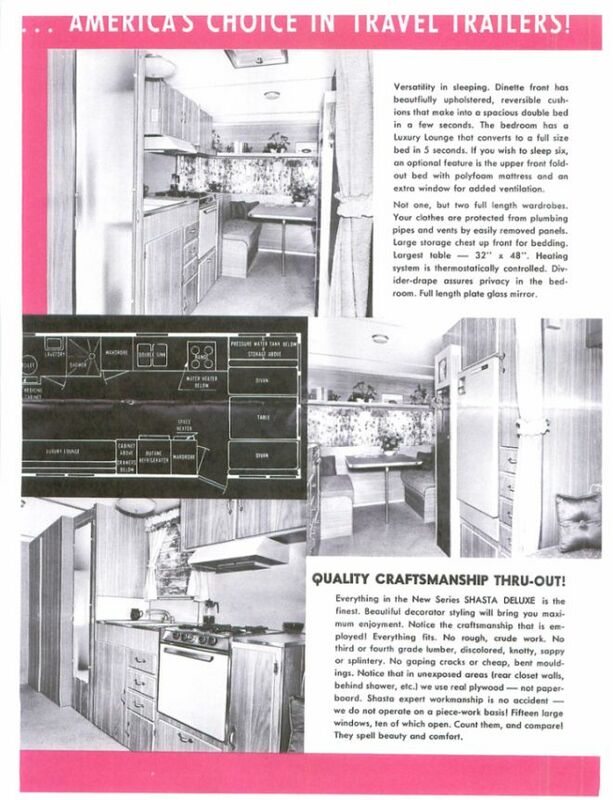 Inside it looks just as good as it did coming off the assembly line with wonderfully (original) paneled walls and kitchen appliances with new necessary additions like flooring and a toilet. The new owners of the Shasta wanted to keep as much originality as possible, while still making sure it functioned perfectly for the modern family. It's been adjusted to use a solar panel, and the outside has received a fresh coat of paint so it shines like new. 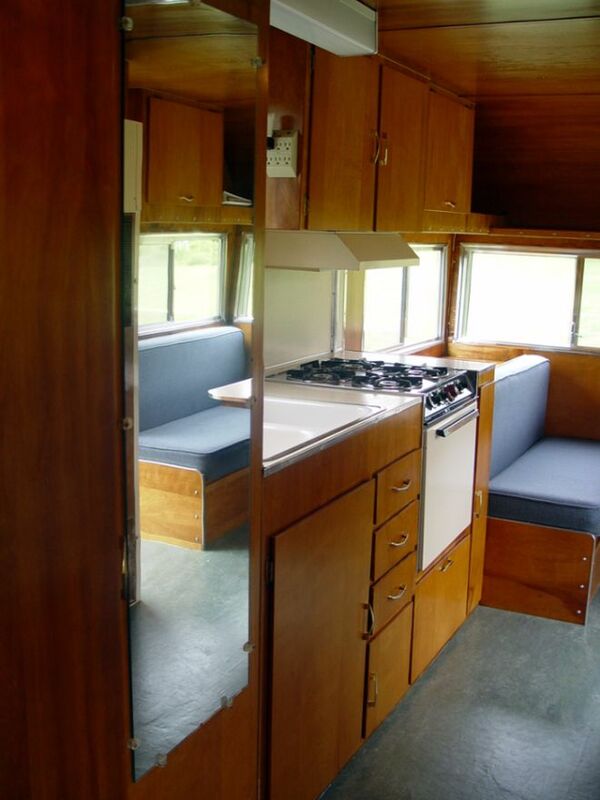 Take the tour and fall in love with this vintage beauty. From the outside you can see the great new paint job. 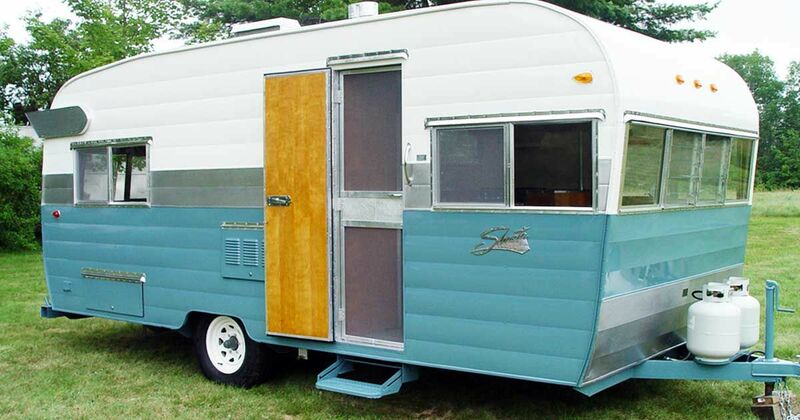 The blue looks original and funky - just like this little trailer. Inside you're greeted by these wonderful honey golden cabinets that gleam. With original fixtures, and a wonderful aged finish, these cabinets and walls are the main focus of this beauty. 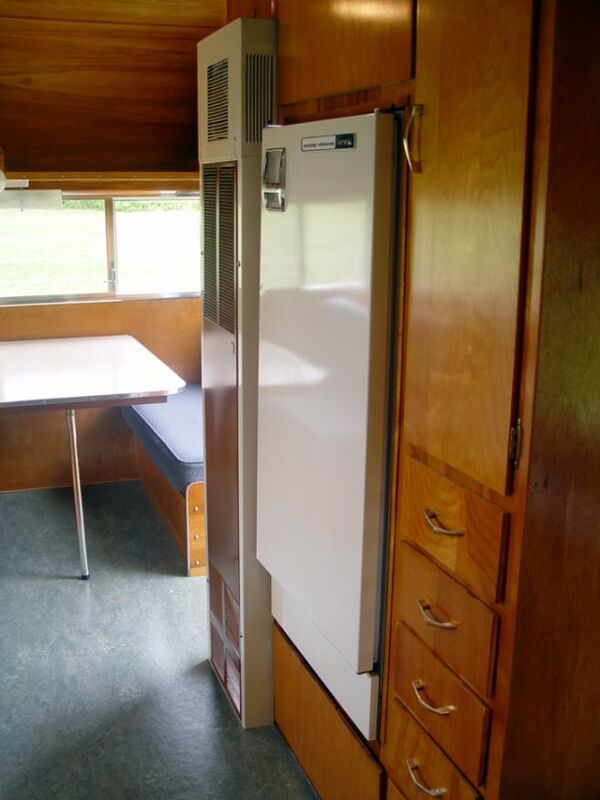 Another awesome feature of this Shasta are the original kitchen appliances. They're in total working order, and they just fit the space perfectly. 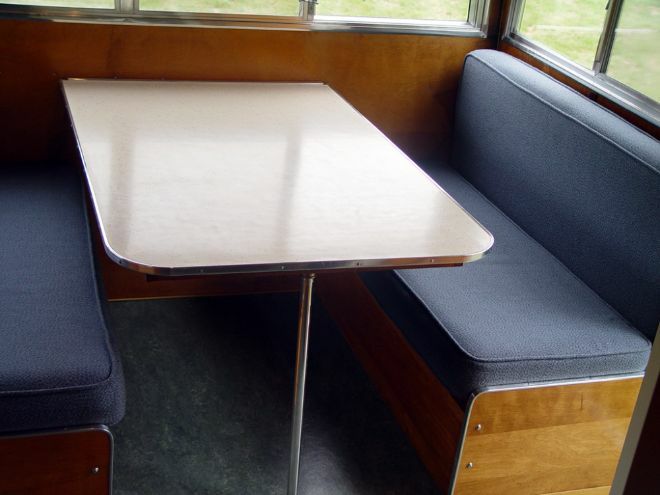 It's great to see originals in a camper like this, because often times they're long gone. This trailer boasts tons of storage. So besides looking great, it's fully functional. The banquette has been reupholstered in this pretty blue that looks great against the orange undertones of the wood. At one point a fold out bunk bed was up above here - but the new owners swapped it out in favor of a nice lamp. This camper also comes with all the original documentation - including the handbook that showed just what it looked like when it was brand new. From what we can see, this renovation does justice to it's original design. See what your friends think of this incredible renovation by SHARING this article.